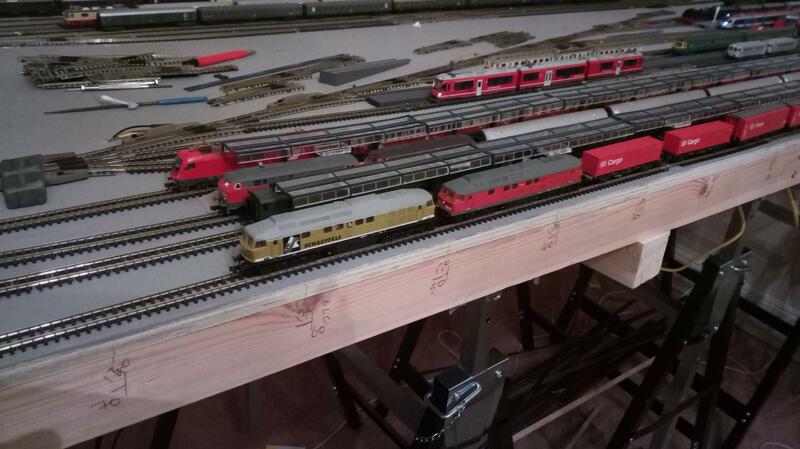 Well that might just put a time stop on my layout. I was wondering where to draw the line, and with a very recent acquisition of a second Driving Trailer and some more coaches in the current livery, 2018/19 seems as good a date as any. My new NME sugar hoppers arrived today. Three different styles in Nacco livery and one in VTG. The VTG has hand=wheel operated discharge gates, and the Nacco versions have lever-operated. The top view of the VTG wagon shows the nicely reproduced etched walkway and individual fill hatches, which contrasts with the full length swinging roof hatch on the Naccos. Superb models with great detailing. Enormous beasts, and as your double-decker in the background shows, fully exploiting the loading gauge. 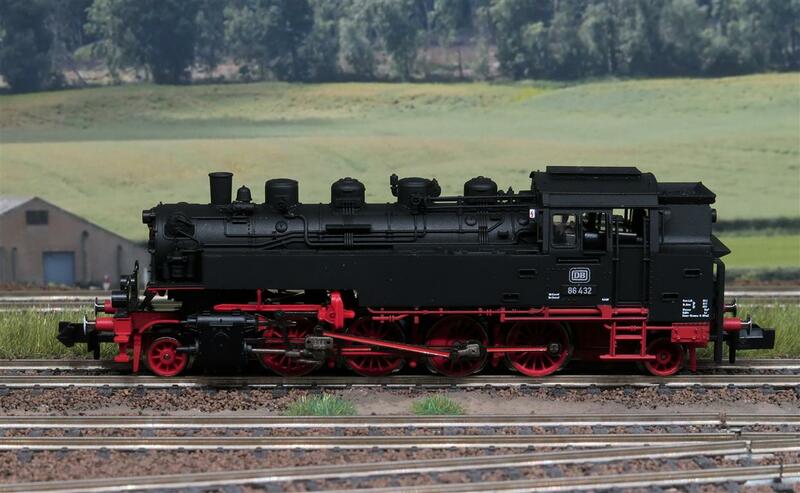 New arrival on Steinheim - the Fleischmann BR 86. 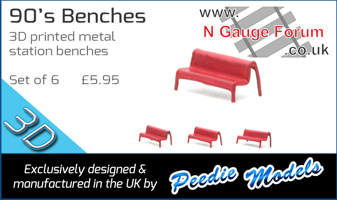 Just (re-)released; ideal motive power for my Epoch III 6 wheelers. 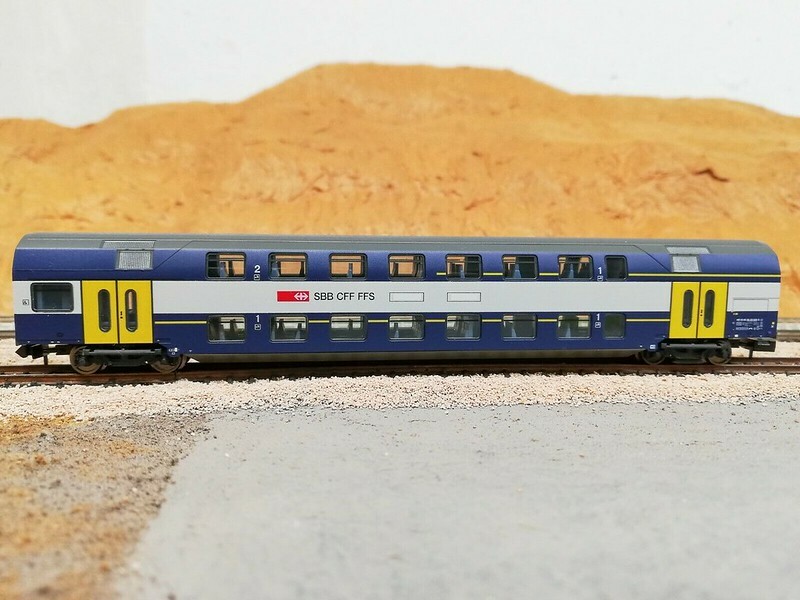 Still with the price tag in "Escudos" ( ) in the box, the coach is just like new, but it was impossible to blend in into my working timetable at the layout. It is going to depart tomorow to its new home after a few days on eBay. Next stop for this SBB coach: UK. I love these Arnold Mallets, very smooth and powerful locos. I've had the black one since the mid 80s, but the other two have both arrived this year. I feel the need for a green one too, but will have to let the bank balance recover for a while first! That's a nice fleet in assorted colours! how are they on kato curves? what kind of radius can they traverse? They are fine on 9" radius. My Kato oval is R315 I think so absolutely no problem. 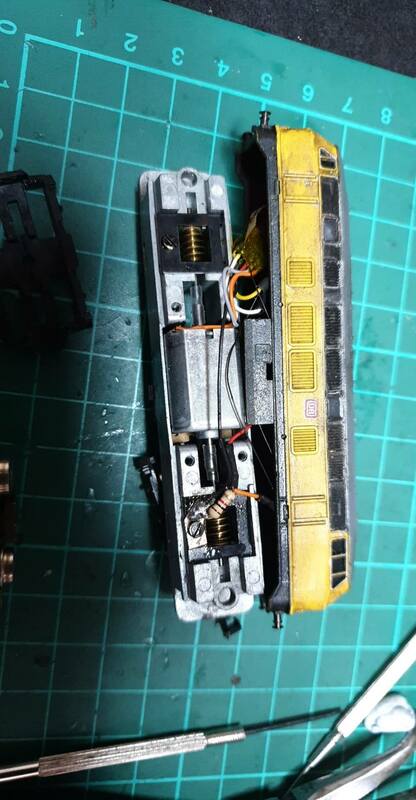 next was a br232 mintirix which had no battery box and a br blue yellow paint job, i always wanted a silver version of this so off i set with a silver metallic marker pen and my newly aquired weathering powders and it then got the dcc treatment. The sound on that shunter is very impressive. I particularly liked the brake squeal. The proximity to that edge still makes me cringe, though! Sorry!